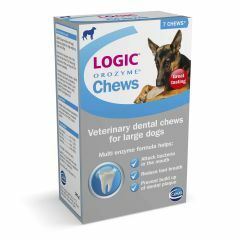 Logic Orozyme Dental Chews for Dogs are palatable beef and pork rawhide chews. 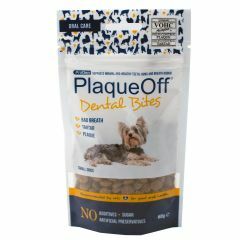 They are made from collagen, a substance which naturally enhances the mechanical action of chewing on teeth and gums and assists in the removal of plaque. 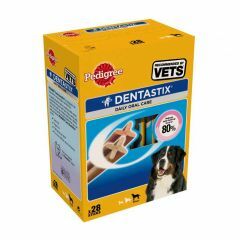 Pedigree Dentastix have a unique X shape and special abrasive texture. 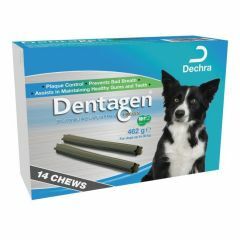 With daily feeding, they are clinically proven to help reduce tartar build-up by up to 80%. 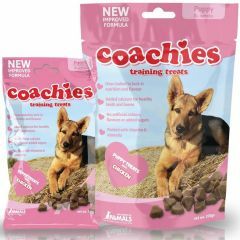 Coachies Dog Training Treats are a tasty complimentary feed for dogs and are oven baked to lock in nutrition and flavour. 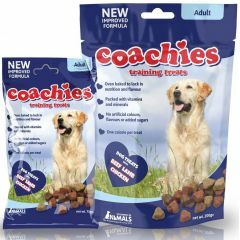 They have no artificial colours, flavours or added sugars too, which makes them the healthiest way to train your dog. 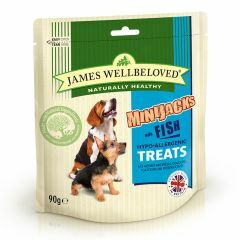 James Wellbeloved Minijacks Dog Treats are pure, natural treats designed with small dogs in mind. 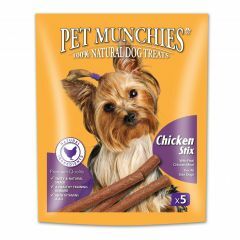 They come in a variety of flavours made with whole fresh fish, lamb, turkey or duck. 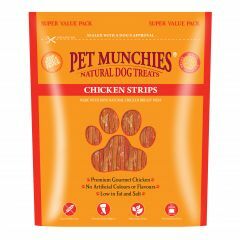 Pet Munchies Strips are a premium gourmet treat for dogs made with 100% natural, human grade meat. They come in two flavours; duck or chicken. 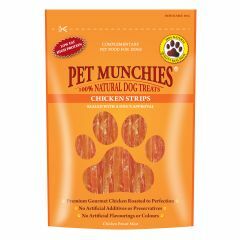 Pet Munchies Strips are premium gourmet treats for dogs made with 100% natural quality ingredients, including human grade meat. 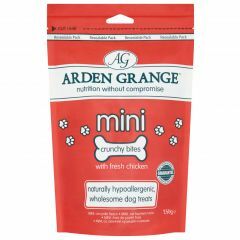 They come in three flavours: chicken breast, duck breast and venison fused with beef liver. 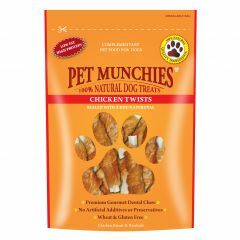 Pet Munchies Twists are a premium gourmet dental stick with succulent twists of 100% natural human grade meat (either chicken or duck) wrapped around a rawhide stick. 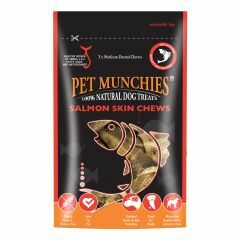 Pet Munchies Salmon Skin Dog Chews are super healthy chews for dogs made from 100% natural wild salmon skins. 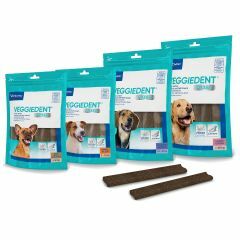 They are suitable for dogs of all sizes, rawhide free and easily digestible. Available in medium and large. 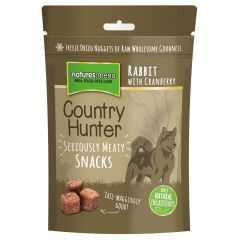 Natures Menu Country Hunter Freeze Dried Dog Snacks are delicious freeze dried raw meaty nuggets containing human grade meat. 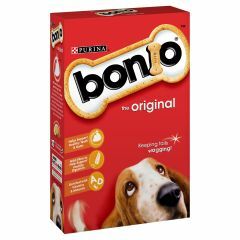 They also contain just one source of protein, are grain free and low in fat. Available in three flavours. 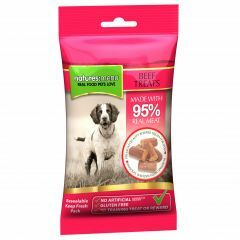 Natures Menu Real Meaty Dog Treats are a dog training treat made of 95% real human grade meat. 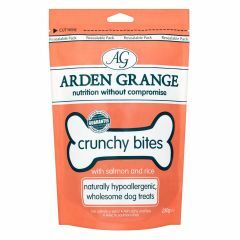 They'll be irresistible to your dog so are great as a reward. 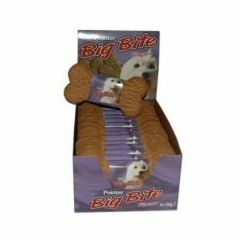 The Pointer Big Bite Biscuits are crunchy, oven baked dog treats that your dog will go mad for. 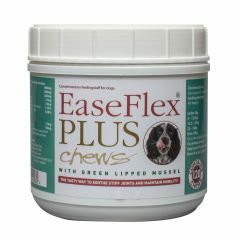 Great for larger breeds of dog, either as a reward for good behaviour or just to spoil your dog rotten!